According to the original plan, Intel’s first-generation 10nm process processor should be Cannon Lake, but there is no shortage of new process yields and mass production. So far, only one i3-8121U has been released. 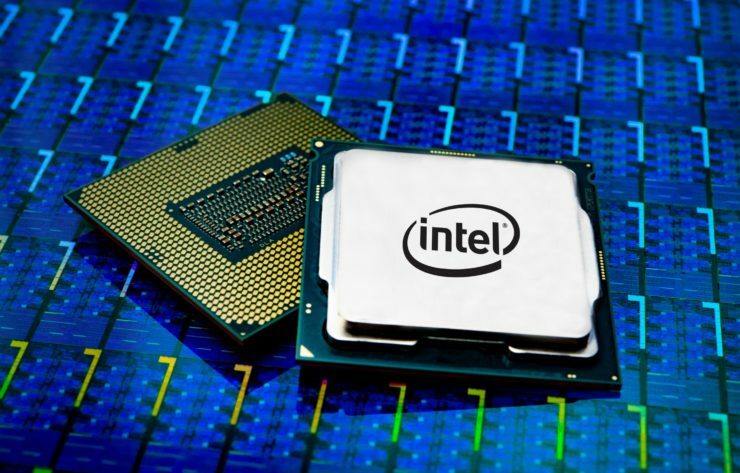 The code name of the second-generation 10nm process product is Ice Lake, which will undergo a major change in architecture. It is the most innovative in the last three years. 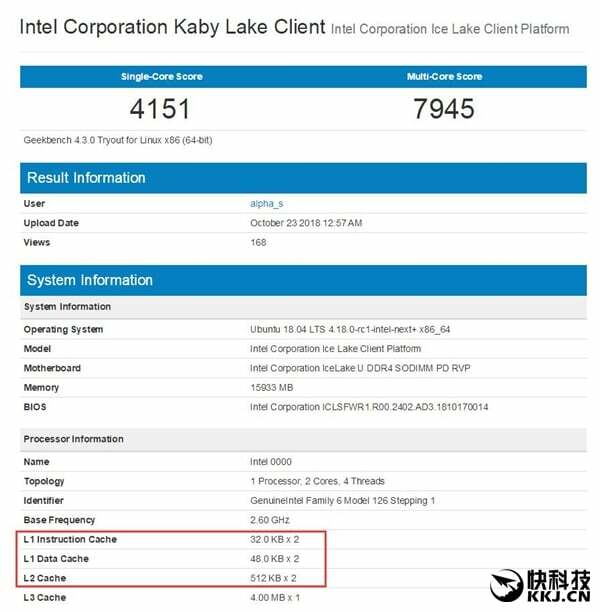 Intel announced the design of Ice Lake in June last year, and then generously listed the code in the official database . There is also a server-level Ice Lake-SP on the roadmap , but no details have been given, when will it be released? Not sure, it seems to be at least 2020. Now, the first appearance of Ice Lake in the GeekBench database is a consumer-grade platform with DDR4 SO-DIMM memory, and only dual-core four-threads , not accidentally affiliated with the U-series low-voltage low-power sequence . The most interesting is the cache part. The level 1 instruction cache capacity is still 32KB per core, and the level 1 data cache is increased by half from 32KB per core to 48KB per core, and the second level cache is doubled to 512KB per core. The third-level cache is unchanged, and it is still shared 4MB on this dual core. Obviously, Ice Lake has redesigned the cache architecture, and the execution efficiency will definitely improve. 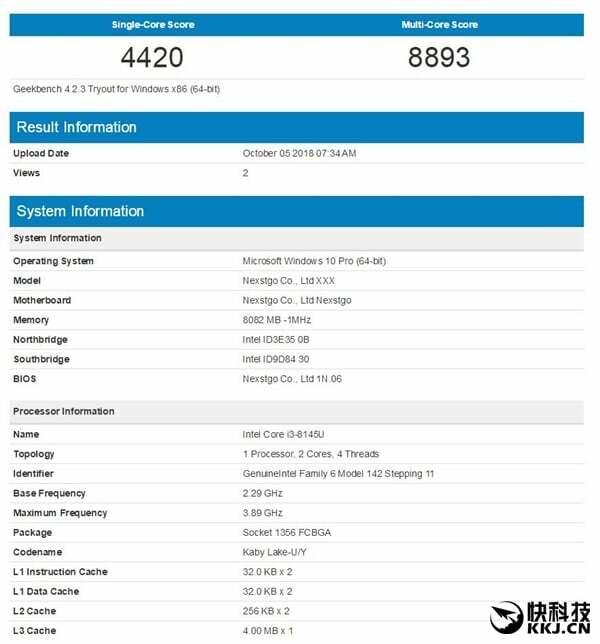 The frequency of this new U is not detected, GeekBench is not high, not as good as the current Whiskey Lake family new i3-8145U 2.1-3.9GHz, after all, the frequency of early engineering samples will not be high, on the other hand, it also needs Slowly adjust the optimization.